The Communist Party of China (CPC) has incorporated "Beautiful China" into its two-stage development plan for building a great modern socialist country by mid-21st century. The Communist Party of China (CPC) has incorporated "Beautiful China" into its two-stage development plan for building a great modern socialist country by mid-21st century, Xi Jinping said Wednesday at the opening of the 19th CPC National Congress. 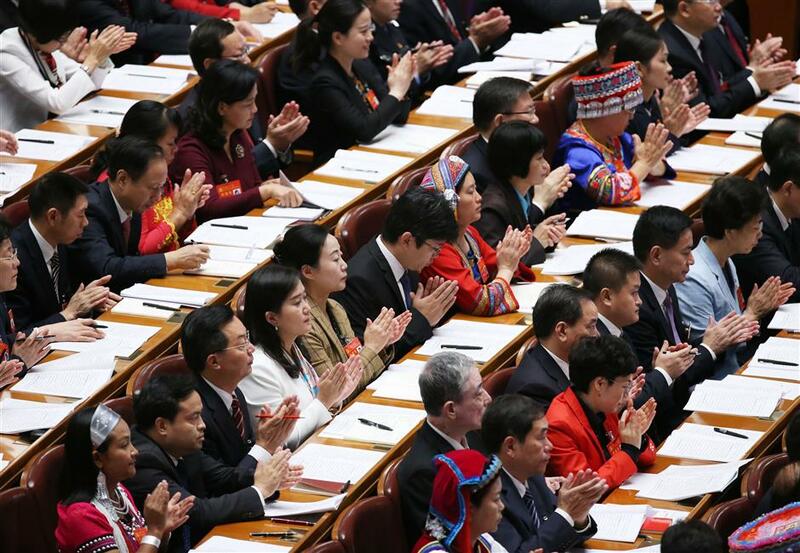 The CPC will strive for the basic realization of socialist modernization by 2035 and developing China into "a great modern socialist country that is prosperous, strong, democratic, culturally advanced, harmonious, and beautiful" by mid-21st century, he said while delivering a report. "The modernization that we pursue is one characterized by harmonious coexistence between man and nature," he said. "In addition to creating more material and cultural wealth to meet people's ever-increasing needs for a better life, we need also to provide more quality ecological goods to meet people's ever-growing demands for a beautiful environment," Xi said. "We call on the people of all countries to work together to build a community with a shared future for mankind, to build an open, inclusive, clean, and beautiful world that enjoys lasting peace, universal security, and common prosperity," Xi said. "No country can alone address the many challenges facing mankind; no country can afford to retreat into self-isolation," Xi noted. The report describes China as having been taking "a driving seat in international cooperation to respond to climate change" and "an important participant, contributor, and torchbearer in the global endeavor for ecological civilization" over the past five years.